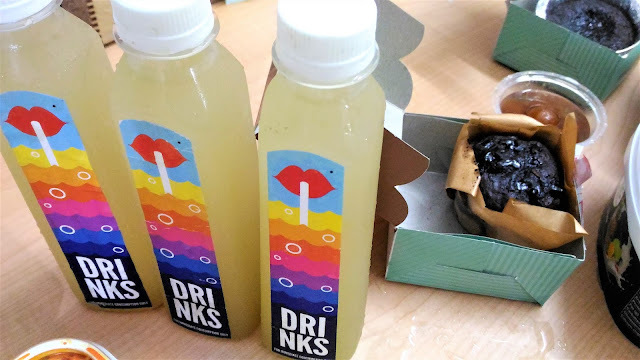 Hey beautifuls, hope you had a nice week, well I had a great week, specially last weekend was made so special by Box8 as we had ordered dinner from them. So what's so Special about Box8? According to the founder of Box8, Anshul Gupta, Box8 is a first of its kind Made in India chain for Indian meals. The mantra is: Serve what we love to eat. Wraps, sandwich and salads in many cases acts like evening or late night snack. Technology helps us build platform between customers, delivery units, kitchen and vendors. This helps in seamless exchange of information, automated operations, and allow us to take better, informed decisions. 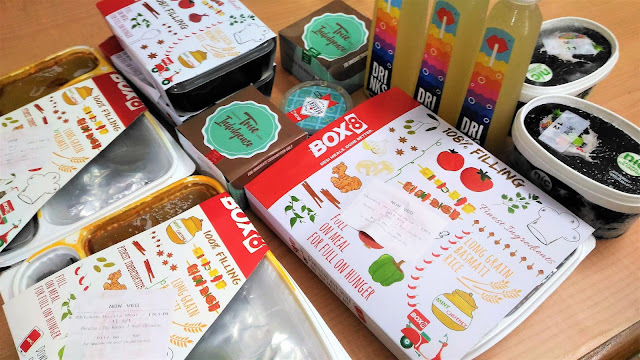 Box8 operates in 3 cities- Mumbai, Pune and Bangalore. 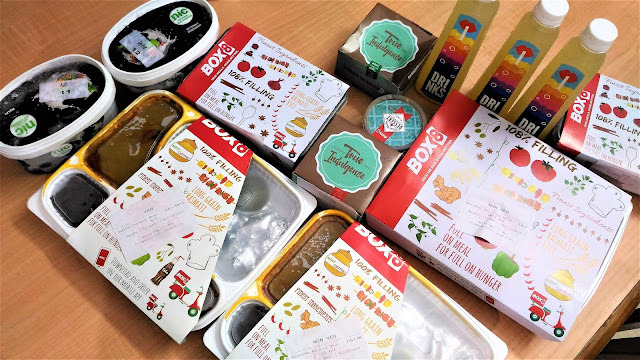 Box8 recently raised $7.5 in Series B funding that will help in strengthening the supply chain Eco system, building superior technology, enhancing product development and expanding into new geographies. The order arrived within the stipulated time and it was piping hot. The packaging was safe and secure with no dripping or messed up food. All of the order came well packed in tight containers. Frankly the meal was way too much for our 3 members family. 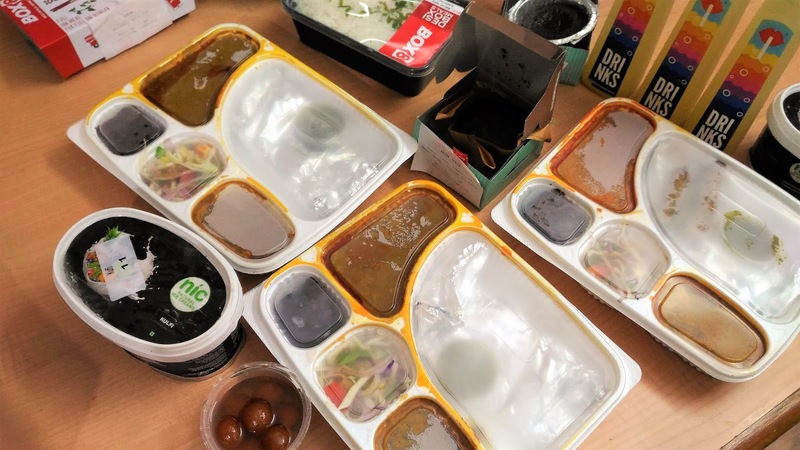 Each meal box had its share of chutney, salad and dessert. We asked for dal makhani, paratha and chocolate brownie with each box. The food was very tasty and the quantity was really good. It was nice to get an authentic taste of India in a box . The Super Saver combos included a bottle of lemonade and a dessert each. So we had choco lava cake, gulab jamun and choco chip muffin. 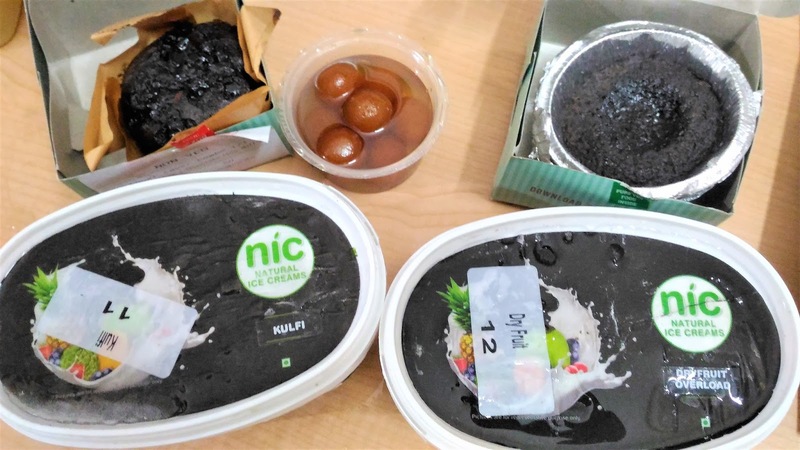 The other dessert included 2 family pack icecreams of Dry fruit overload and kulfi flavour. Overall, the dinner order from Box8 really made our Sunday special. Can you imagine so many things at just Rs.1625? You can actually order for a paarty from them and its total value for money. 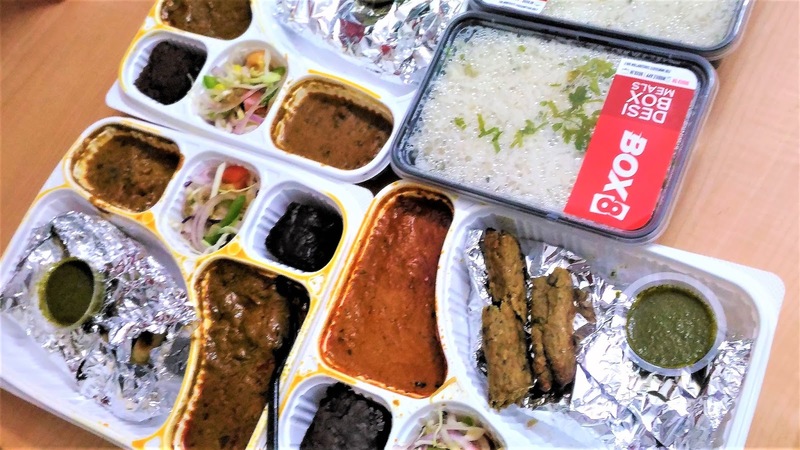 Their fast service, authentic Indian dishes , the affordable price, amazing taste and the variety of flavours makes Box8 as one of the best food experiences I have had in the city. So whenenver you decide to order food online, think about Box8 next. You may order from them anytime from Zomato.